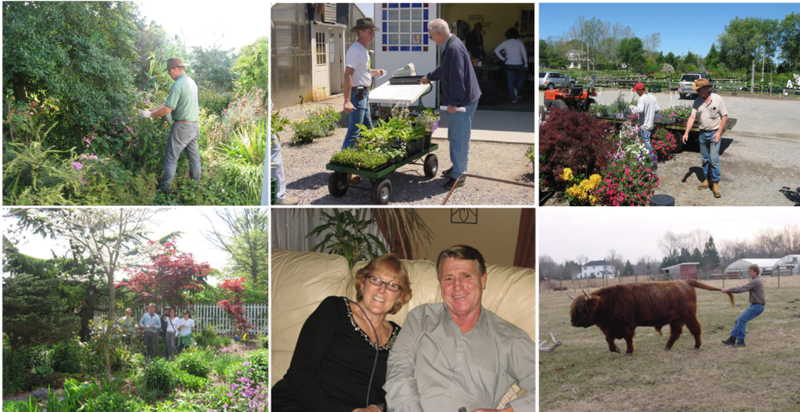 Popes' Gardens is a 10 acre nursery & garden center featuring over 800 varieties of perennials which are grown right here on our South Jersey property. We sell annual and vegetable plants, hanging baskets, shrubs, annual and perennial vines, aquatics,container planters and herb plants. We also carry mulches, soils, pots, garden fertilizers and supplies, as well as garden gift items statuary and bird baths. 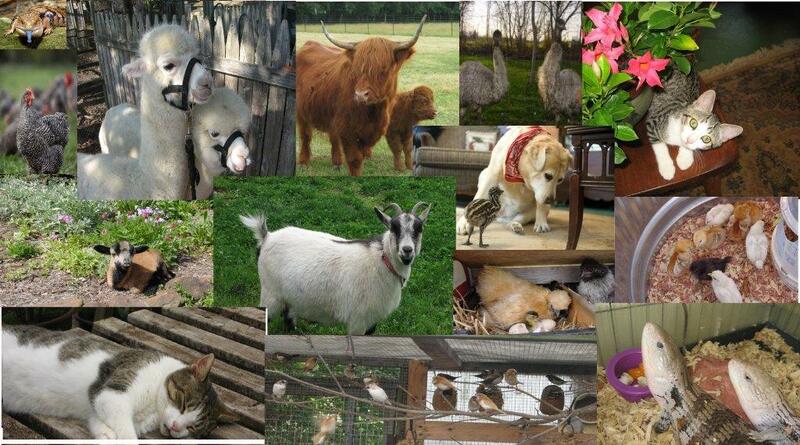 Unusual farm animals such as Scottish Highland Cows, alpacas, emus, sheep, pheasants, turkeys and many more are on display! Gardening Classes are offered. Bring the kids and have some fun! We are located in southern New Jersey, midway between Atlantic City and Philadelphia, just 10 miles from Cherry Hill & Medford. 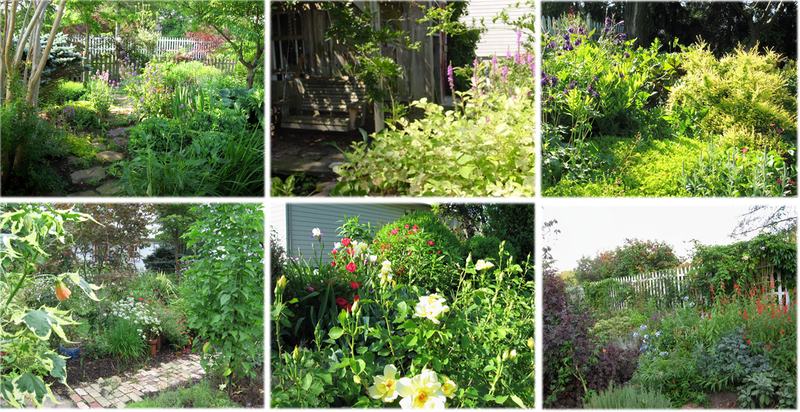 Whether you're looking for a full scale garden renovation or just a visit to a local farm, please join us. We are worth the trip! I started using Cialis a week ago. On the third day I received a strong erection, my first really hard for more than nine years after the open heart surgery. Then yesterday, on the 6th day, I took another one, and suddenly it's like me 16. My wife and I are very happy and feel that our life has suddenly changed for the better. Cialis stones! 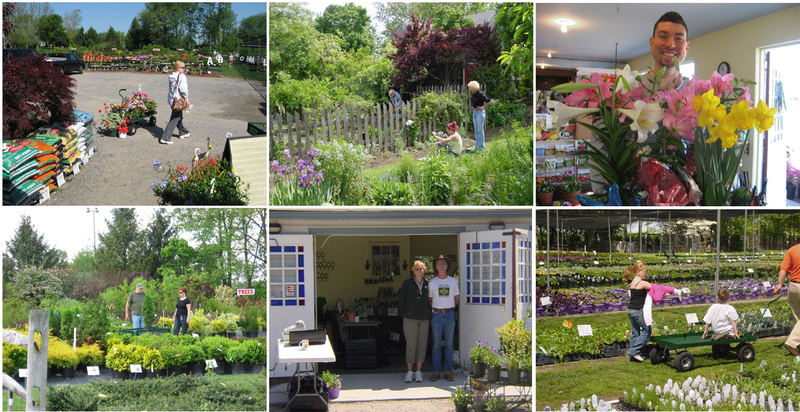 SHOP FOR ALL YOUR GARDEN NEEDS RIGHT HER AT POPES' GARDENS! DON'T FORGET ABOUT US FOR UNUSUAL GARDEN GIFTS AND FULL LINE OF GARDEN GOODS, ORGANIC AND STANDARD PRODUCTS FOR YOUR GARDEN DON'T FORGET TO PET ROSIE BEFORE YOU LEAVE! WE'RE HARD TO FIND BUT WORTH THE TRIP! 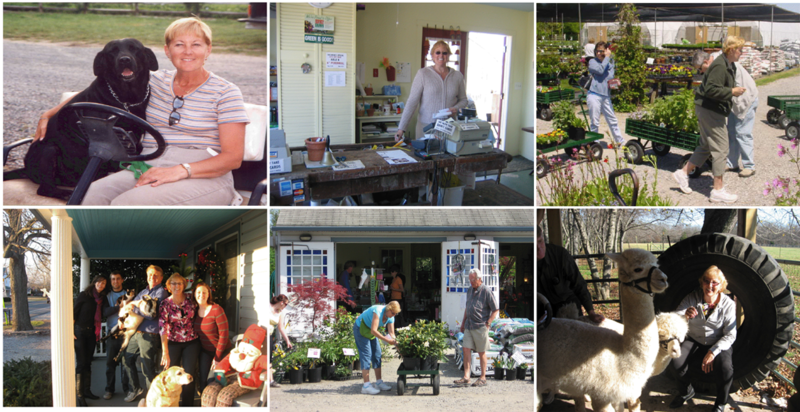 ATTEND A CLASS, SHOP FOR FLOWERS, SHRUBS, AND MUCH MORE, ALL GROWN RIGHT HERE ON OUR FARM. BRING THE KIDS TO SEE ALL THE GREAT AND UNUSUAL ANIMALS ON DISPLAY! 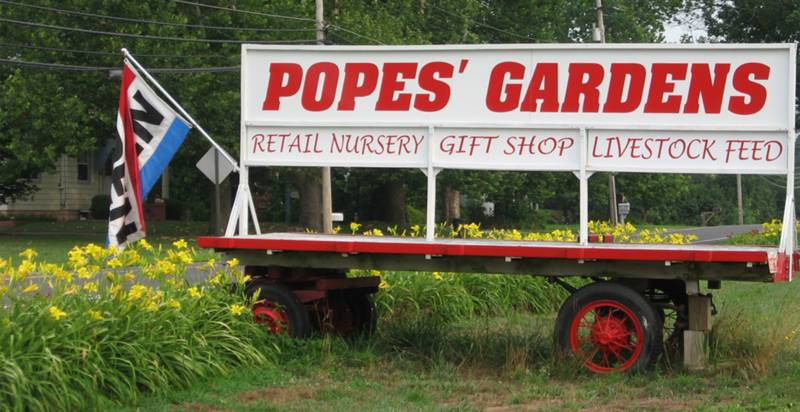 COME JOIN US AT POPES' GARDENS AND ENJOY A FAMILY DAY OF SHOPPING IN A ONE OF A KIND FARM ENVIRONMENT!